The development of faster and more efficient aircrafts and spacecrafts, the optimization of the air transport and airports management for adapting to the rapid growth of the sector, or the innovation in the materials or the propulsive systems are just a few of the possibilities which an Aerospace Engineer could have a career in. The Aerospace Industry evolves significantly day by day and this growth requires vast teams of engineers with a huge creative capacity, working hard to find optimal solutions to great challenges. Most of our Master's students find a job even before finishing their studies. 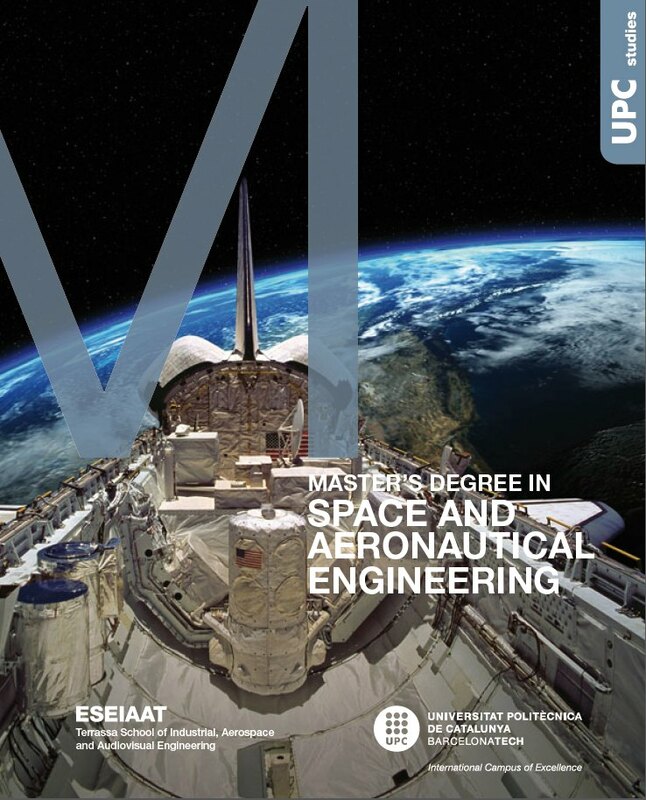 The Master's Degree in Space and Aeronautical Engineering aims to fulfill part of this demand, forming competent young professionals prepared to start a successful career in different fields of Aerospace. The University offers seminars, workshops, visits and individual and group research projECTS to reinforce the theoretical learning. Official Degree: Quality certification in progress. Master's fee: 3.147 € (4.720 € UE non-residents). More information about tuition fees and payment. More information about scholarships and grants.